Happy movies Netflix 2018: The most feelgood movies to stream right now. Need some cheer? Here's 7 both cheesy and happy movies you can stream on Netflix right now. We need to talk about cheese. The kind of cheesy goodness you’ll find in feel good, happy movies on Netflix. The particular kind of cheesy, feel good films that will get you through rainy nights at home alone and long lazy Sundays on the couch. Because we all know there’s no better feeling than curling up under a snuggly blanket and watching something fun and light. Katherine Heigl stars in 27 Dresses. Image: Netflix. This movie is perfect for any woman who&apos;s ever been a bridesmaid and has the crappy dress to prove it. 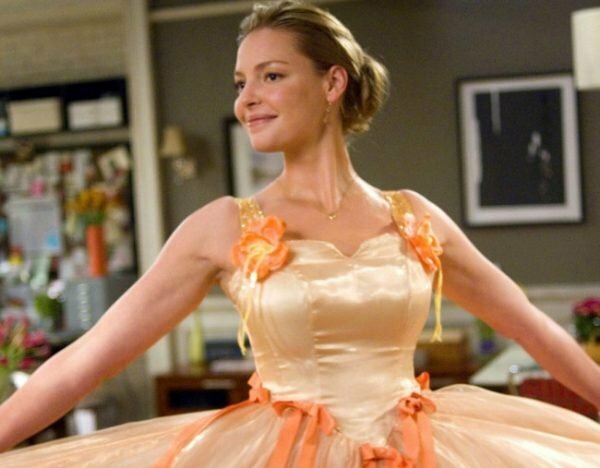 27 Dresses tells the story Jane Nichols (Katherine Heigl) a 20-something woman who has been a bridesmaid 27 times. One night, while she&apos;s attending two weddings simultaneously, Jane meets a man named Kevin Doyle (James Marsden). Kevin helps her get home, while talking about how much he hates marriage. Then he finds her day planner and writes a story about her. In the tradition of these kind of rom-coms, the pair hate each other initially and end up falling in love. It&apos;s cheesy, romantic fun that will remind you of all the times you wore an uncomfortable dress to help your mates get hitched. Father Figures is a movie about a whole lot of father... figures. Image: Netflix. 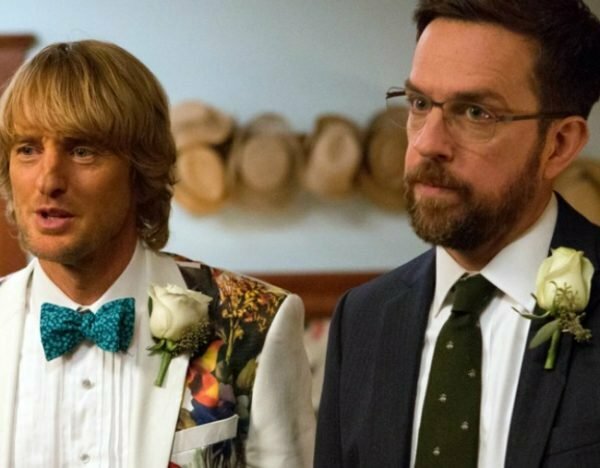 Owen Wilson and Ed Helms star in this hilarious - yet poignant - movie about fraternal twin brothers who hit the road in order to track down their biological father. It&apos;s kind of like You, Me and Dupree meets The Office meets Sisters. Everybody needs a Peter Kravinsky. Image: Netflix. To All The Boys I&apos;ve Loved Before is based on the 2014 young adult novel of the same name. Lara Jean likes to read sappy romance novels and she&apos;s also in love Margot&apos;s boyfriend, Josh (Israel Broussard), who happens to be her best male friend. 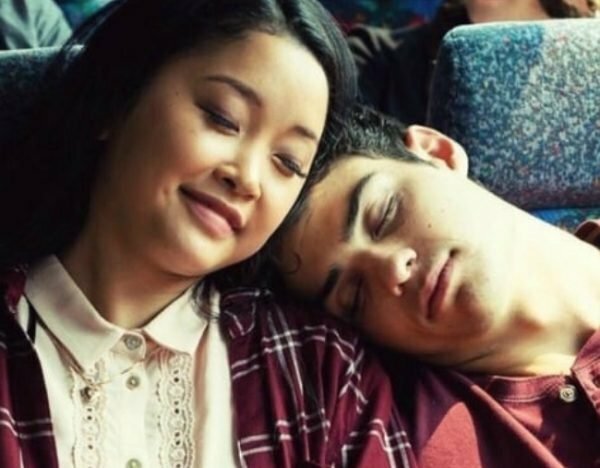 At some point, Lara Jean thought it was a good idea to write love letters to the five guys she&apos;d had a crush on in the past, including Josh and the school jock, Peter (Noah Centineo). 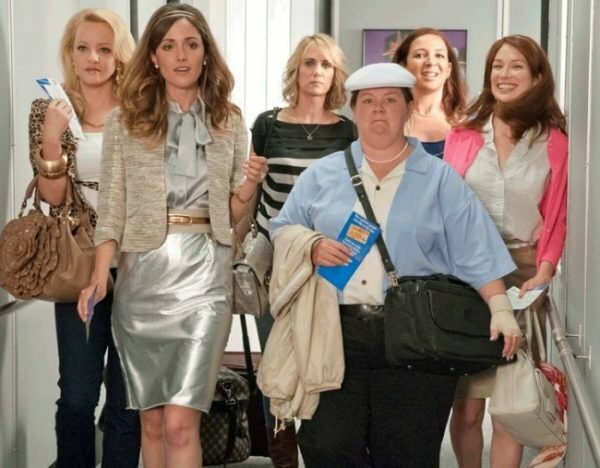 Bridesmaids will make you laugh out loud. Image: Netflix. It&apos;s perfect for a lazy, Sunday afternoon rewatch. You&apos;ll love this time travelling comedy. Image: Netflix. 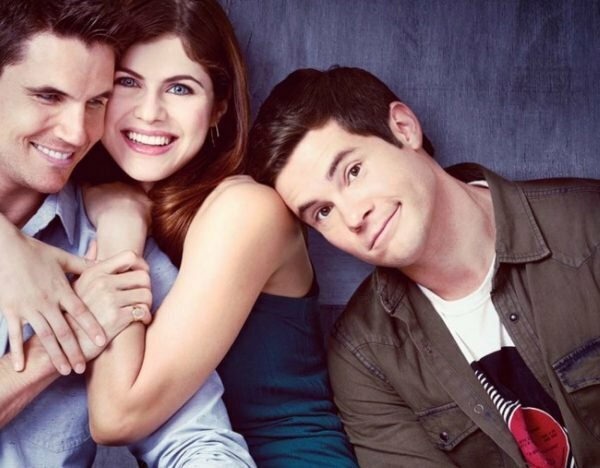 When We First Met stars Adam Devine (Mike and Dave Need Wedding Dates, Workaholics) as Noah, a 20-something hopeless romantic who feels a little bit lost. Fast forward three years and Noah is attending Avery&apos;s engagement party. He realises that she could have been the love of his life - but he blew it. He gets drunk and ends up in the jazz bar where he works. After a few more drinks he takes some photos in the old photo booth that he and Avery used on the night they first met. He knows this is his chance for a do-over, he can relive that night, do it right, and finally win Avery&apos;s heart. Of course, that doesn&apos;t happen. Set It Up is a quirky rom-com. Image: Netflix. 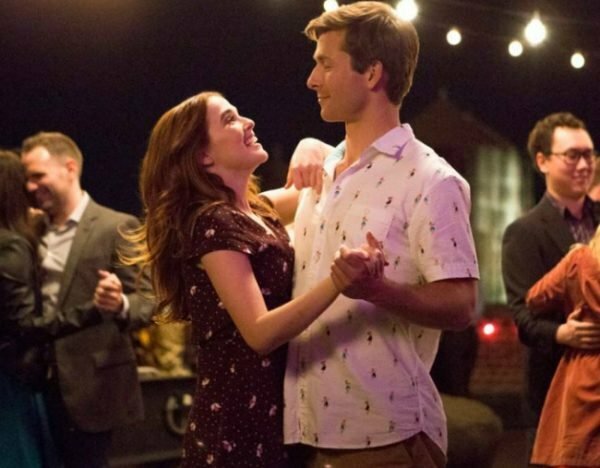 This Netflix original movie is packed with rom-com-y goodness. 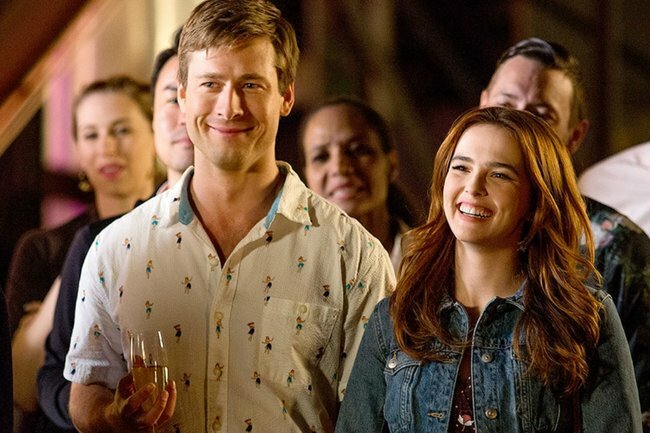 Harper (Zoey Deutch) and Charlie (Glen Powell) are two young, overworked assistants who run around New York City trying to keep up with the crazy demands of their bosses. 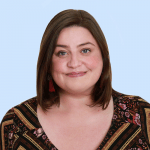 After a ‘meet-cute’ one night, Harper and Charlie hatch a plan to set up their bosses, hoping that it’ll make their lives a little bit easier. They basically Parent Trap their bosses and begin to reap the benefits – like being able to leave the office before midnight and not being shouted at for hours on end. Of course, this whole plot is just a device to bring our two main characters together. Over the course of their plottin’ and schemin’, Harper and Charlie become friends, and slowly and surely begin to feel a little spark between them. Sarah-Jessica Parker stars in this classic rom-com. Image: Netflix. Sarah Jessica Parker and Matthew McConaughey star in this classic rom-com about a man who fails to launch and the woman his parents pay to help him. Failure to Launch is a heartwarming, funny film about two adults learning a lot about themselves while trying to change each other.